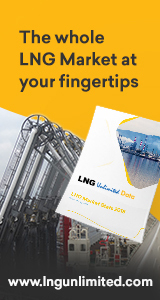 Enjoy 30 days of LNG journal free of charge, no obligation. Your trial account includes access to all six LNG journal publications and the LNG journal archive. Simply complete the form below for instant access.